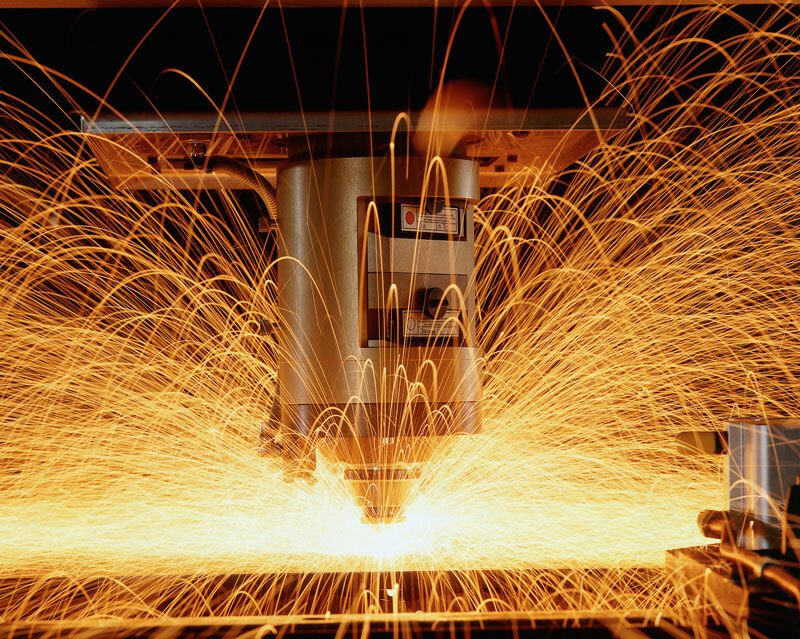 JBF National manufacturing specializes in laser cutting, forming, fabrication, and varies types of welding. No matter the material type or production quantity, we have the ability to handle your every need. Our laser cuttings are produced using state of the art 2-D laser technology. This technology ensures the tightest tolerances possible and the shortest lead times in the industry. We eliminate the time wasting procedures associated with dies and design changes. To deliver the highest quality steel forming and fabrication possible, regardless of project size, we employ the most experienced press brake tooling operators around. Our welding operations utilize the highest precision welding instruments to deliver your projects with the utmost speed and accuracy. At JBF National nothing is more important than making sure the project is done right the first time. From the beginning of the manufacturing process our highly trained sales engineers and staff work with you at every stage to ensure the project meets your specifications. Contact a JBF National sales engineer today to see how we can take your manufacturing project from concept to completion in no time at all.